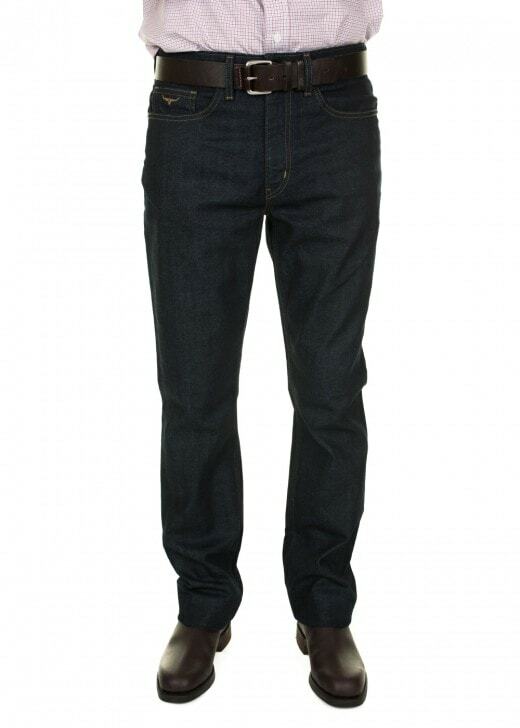 The R M Williams Ramco Jeans are Australian made denim jeans with added stretch for extra comfort. The RM Williams Ramco Jeans are Australian made denim jeans with added stretch for extra comfort. Beautifully crafted for style and durability, these jeans work wonderfully with a crisp shirt or sweater and a pair of RM Williams boots.